Please come join us in person as we seek to spread a passion for the glory of God. 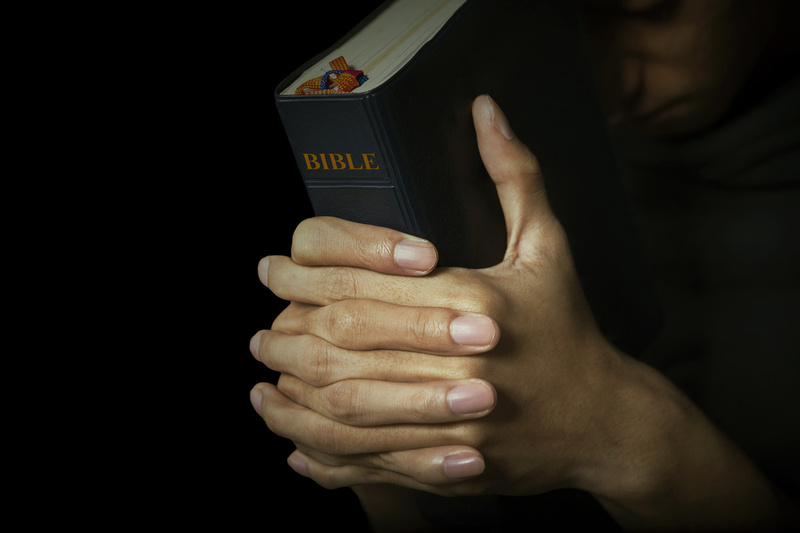 Learn more about our various ministries, listen to a sermon, or read and hear more about our vision. 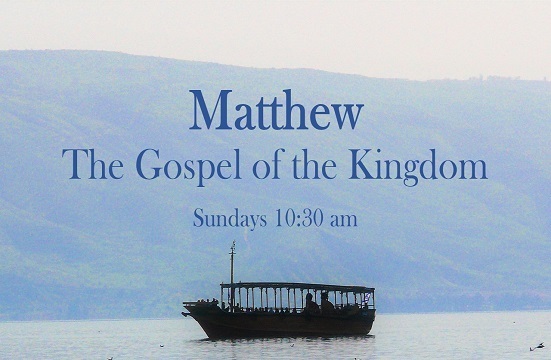 Join us for our current Sunday morning series on the book of Matthew, the gospel of the Great King and His Kingdom. This good news sets His subjects free to live in the realm of joy and peace with God, while His enemies suffer eternal judgment. Come listen to the happy herald announcing, "Your God reigns!"